We don’t have anything else left for Moto 360 to give you. Its pricing, shape, design, specifications etc., all have been leaked on Best Buy listing. To add up some crisp in smartwatches line up, we got a really good news to tell you. 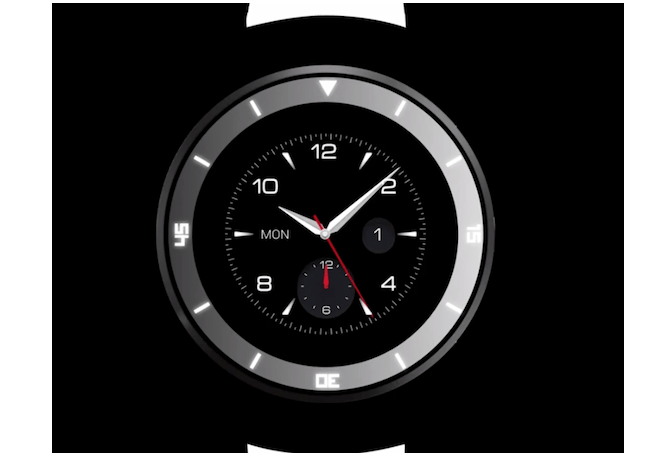 LG, which has already announced its LG G Watch, is now coming up with a new circular smartwatch to compete with Motorola’s upcoming smartwatch. According to Engadget, its name would be LG G Watch R. The R in this name makes it a round smartwatch. Morever, LG has also teased it on one of its Global YouTube channel. Right now, we don’t have any wordings on its specifications but the “Android Wear” part is almost confirm in this.